See you on June 15, 2019! Please check Facebook for all updates. That’s right. The Wolf, the Coyote, the Fox, the Bear, the Cougar: you are not at the top of the food chain here, so Run Fast. 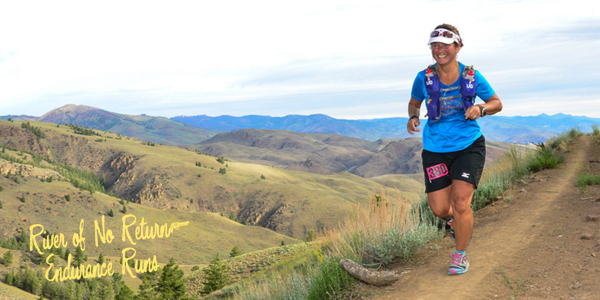 With a start and finish in Challis, Idaho, the River of No Return (RONR) Endurance Runs offer runners a unique opportunity to experience Idaho’s remote beauty. 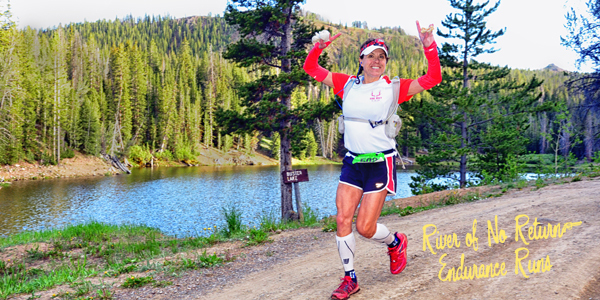 Choose between distances of 29k, 53k, or 108k, where you’ll be challenged by varying terrain and awed by gorgeous scenery. 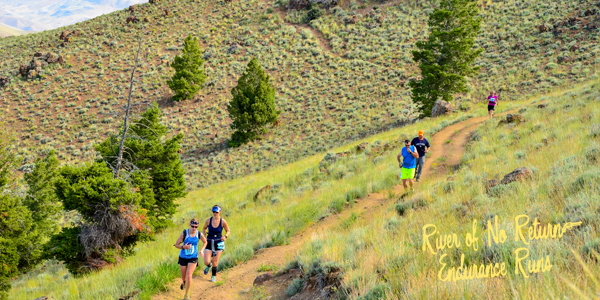 Cradled by the Salmon River to the south and the Frank Church Wilderness to the north, the RONR Endurance Runs provide participants the chance to see – among other sites – Blue Mountain, the Lombard Trail, Bayhorse Lake, and Buster Lake. What's the course like? 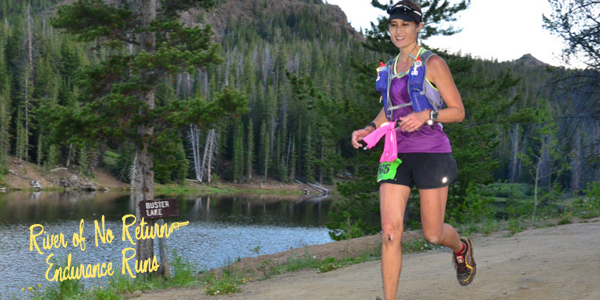 Aid stations? 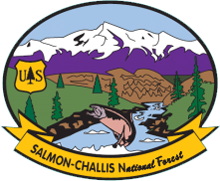 Where the heck is Challis, Idaho? Can I switch distances? Get a refund? Have a crew? Dropbags? Cutoffs? Got what it takes to tackle them both? 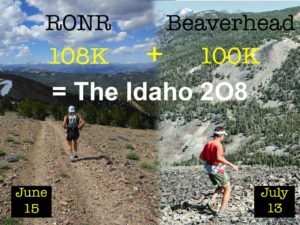 RONR+Beaverhead = The Idaho 208. Don't miss out. Register before we fill. 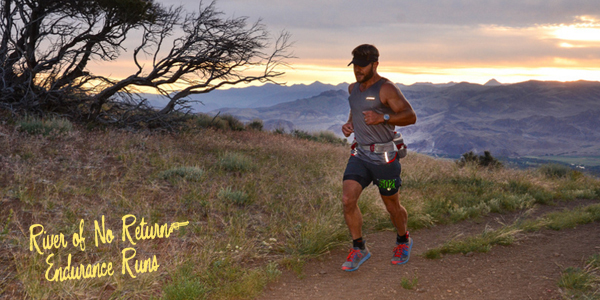 © Copyright 2017, River of No Return Endurance Runs.